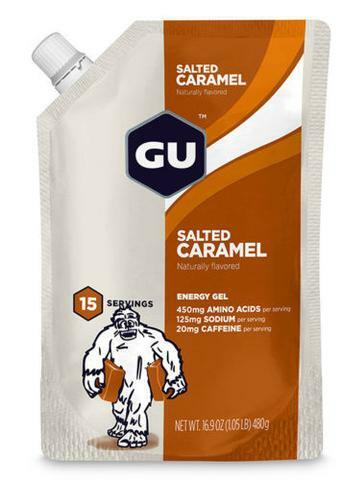 Bulk pack size saves packaging. 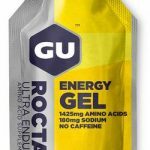 Categories: Gels, Nutritional Supplements. 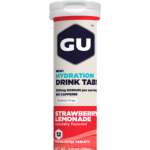 Tags: Energy Gel, Gu, Nutritional Supplement.